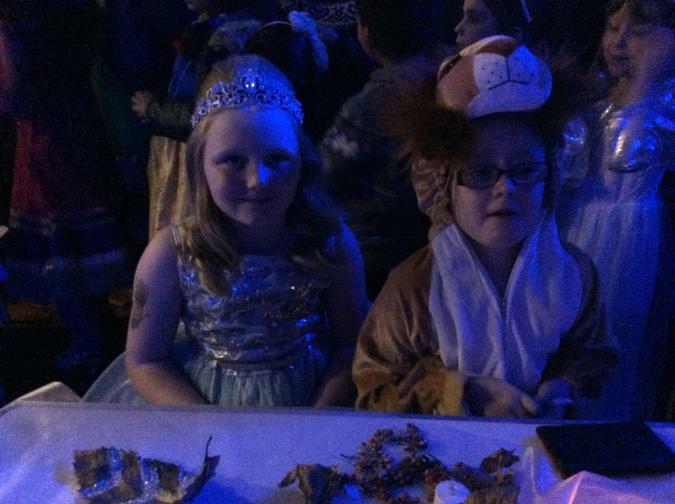 For one night only children came back to school, in the evening, to find it transformed in to the mythical world of Narnia! 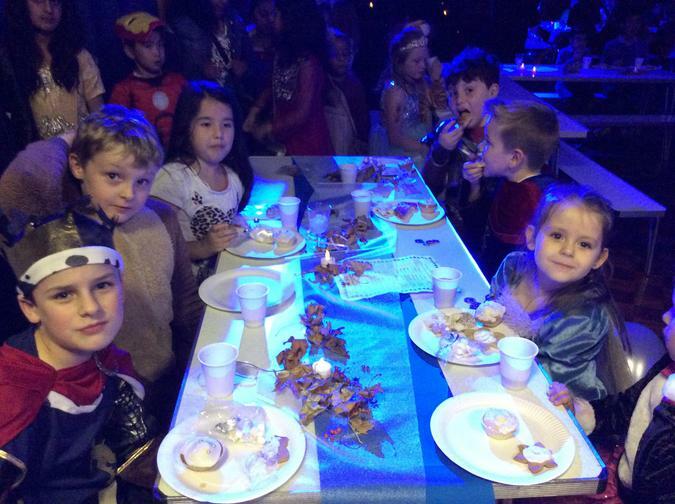 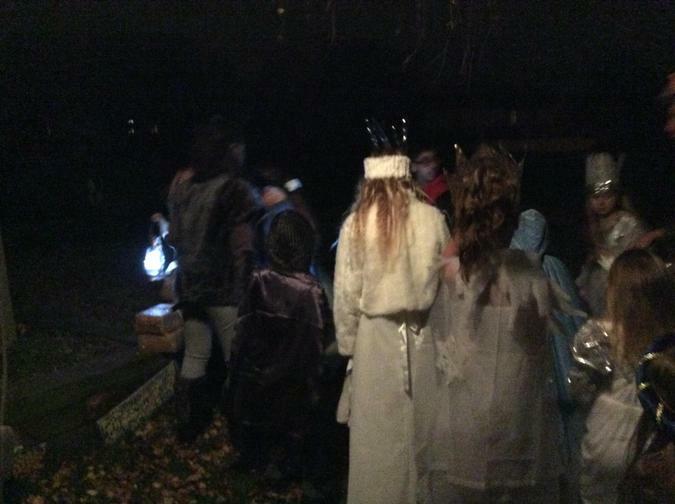 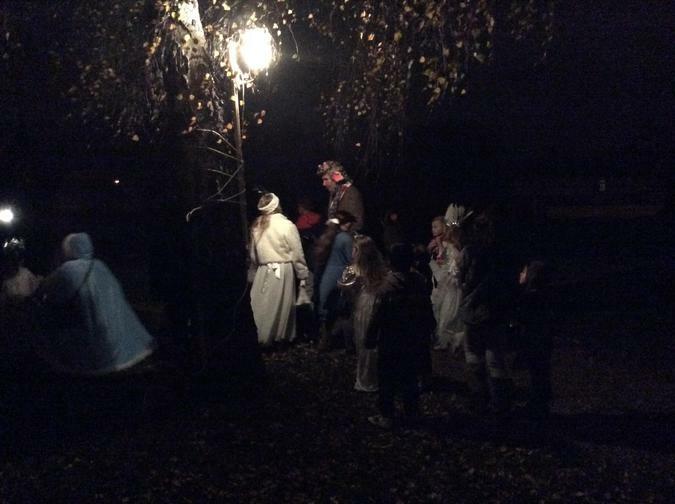 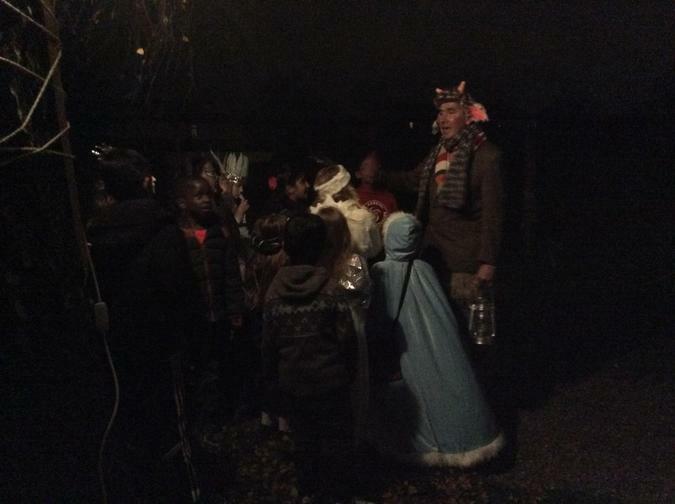 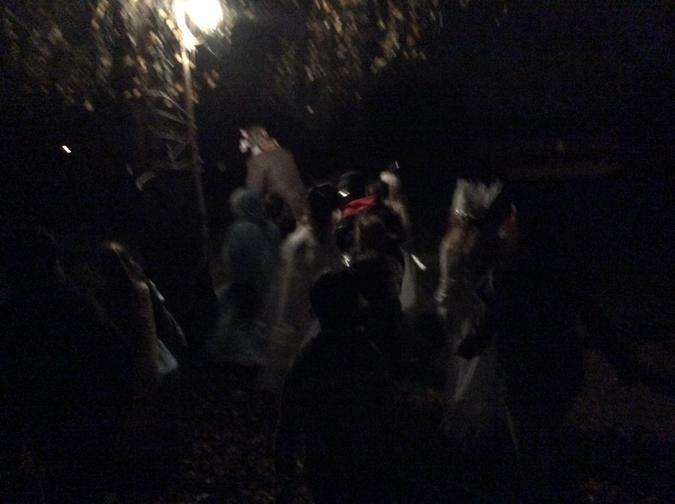 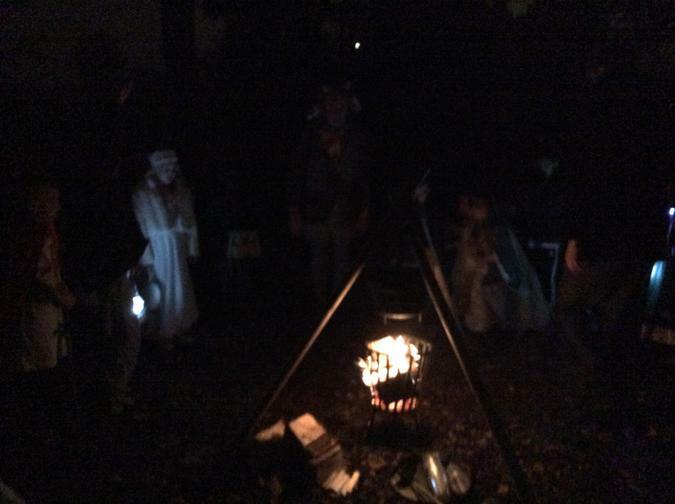 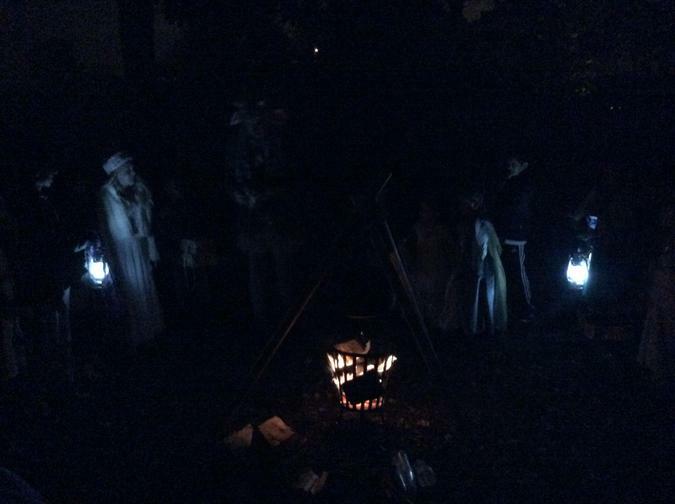 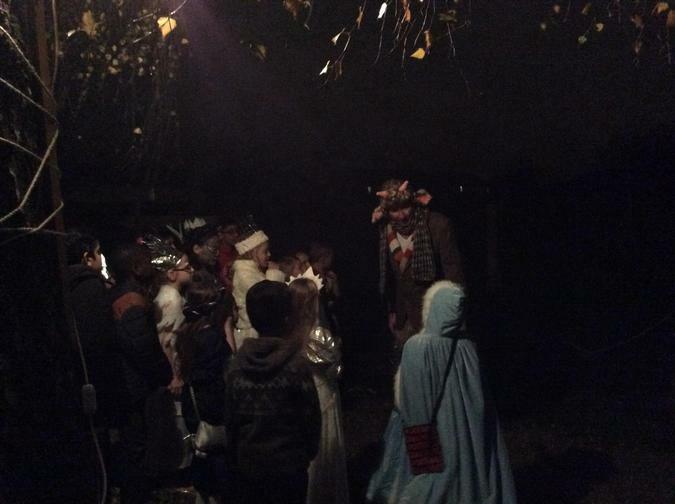 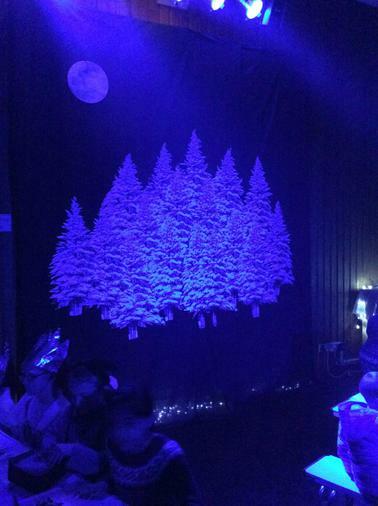 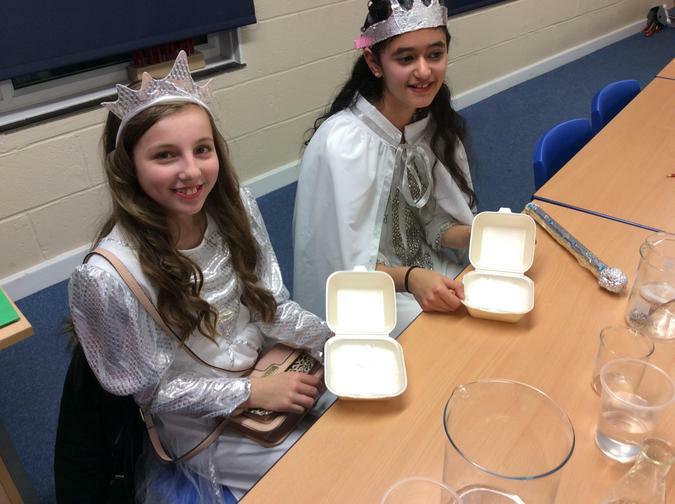 The children had the opportunity to dress up as Narnia characters, step through the wardrobe into Narnia, make Turkish delight and meet some of the characters! 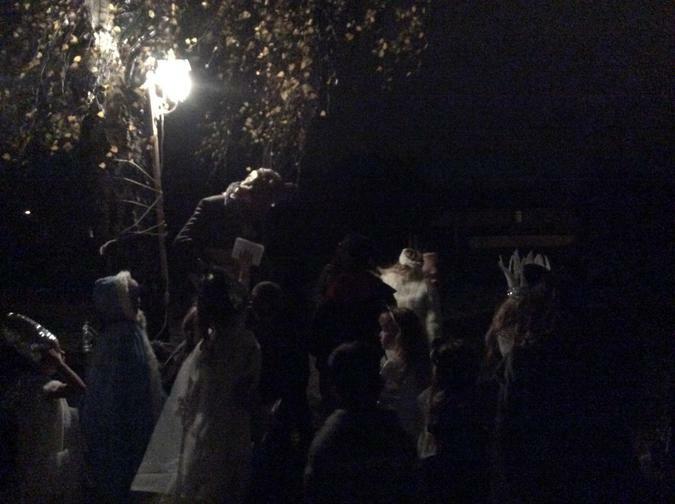 We had the pleasure of meeting Mr Tumnus, the White Witch and Aslan!